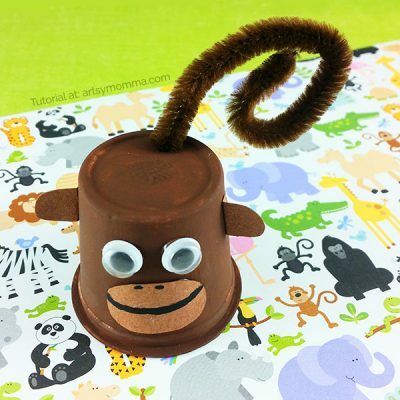 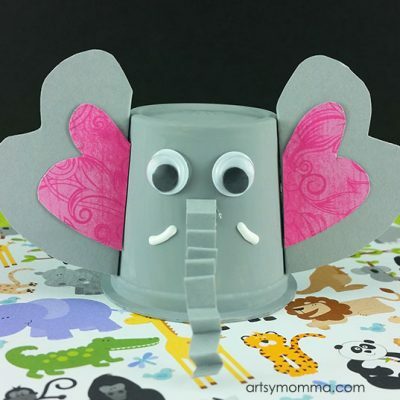 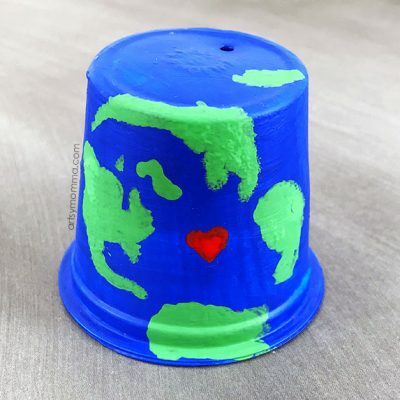 Continuing on with our recycled k cup jungle safari theme, today we are sharing an easy-to-make k cup elephant craft…. 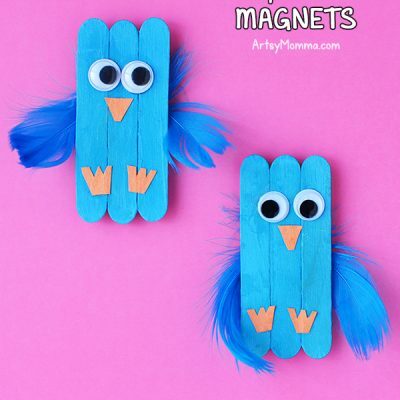 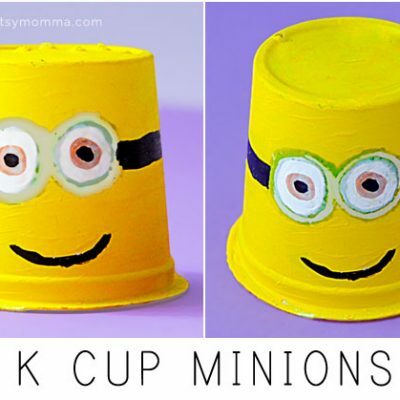 Are your kids obsessed with all things Minion? 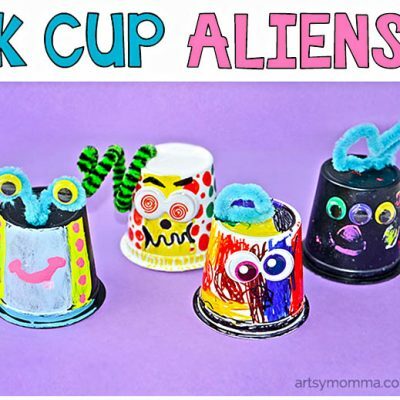 My kids get such a kick out of the way they talk…. 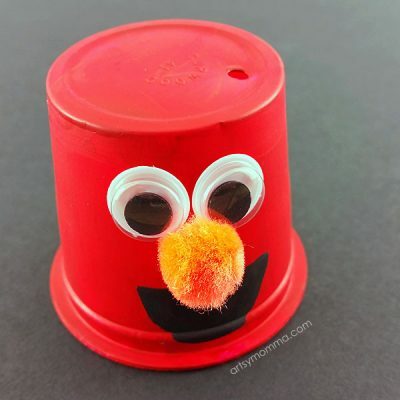 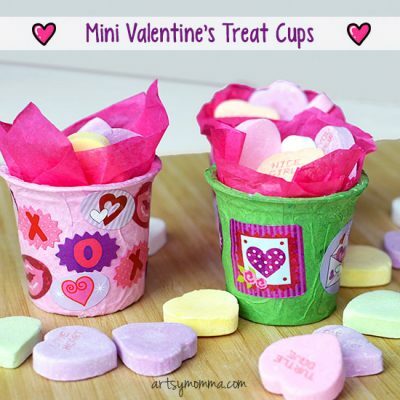 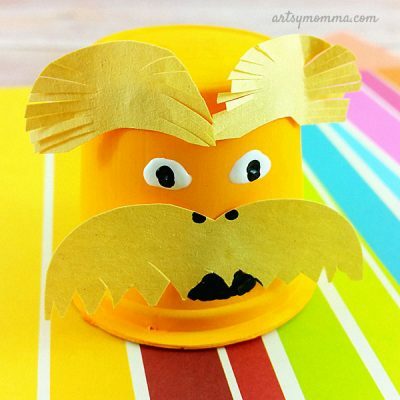 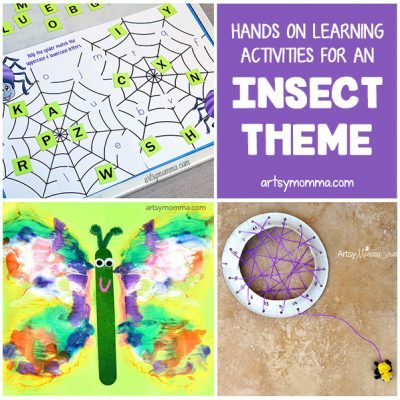 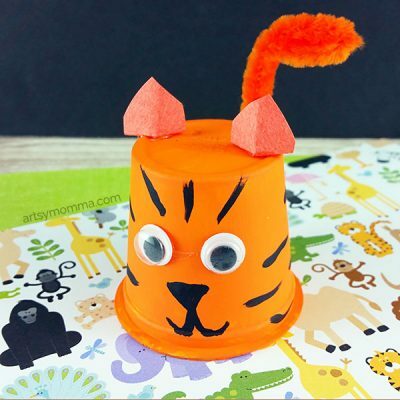 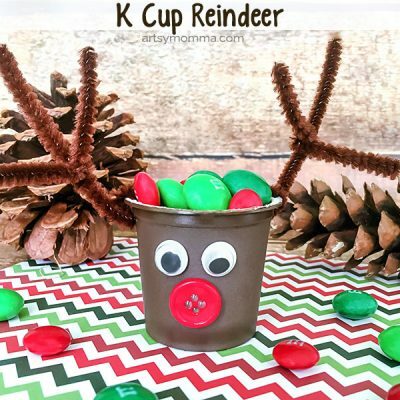 Craft and Play with Recycled K Cup Tiger!